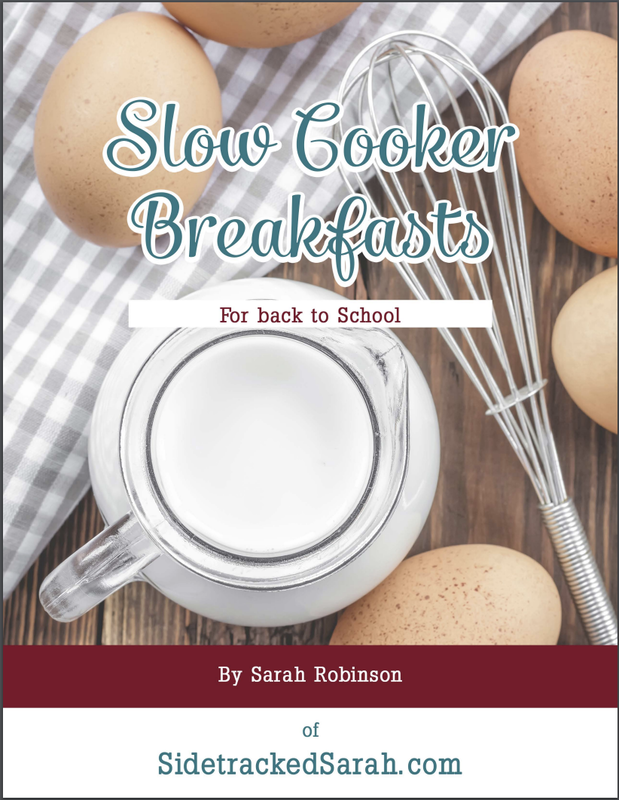 In this cookbook, I share with you 30 recipes to help you get your mornings during the school year off to a good start! You’ll find recipes for all sorts of different breakfasts, including yogurt, quiche, cinnamon rolls, oatmeal and more. 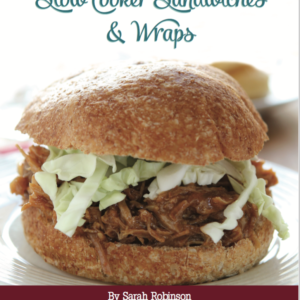 All of these can be made in your slow cooker! 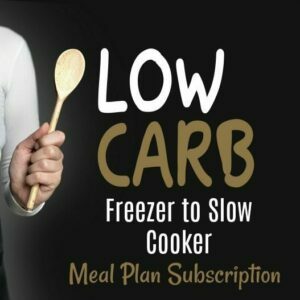 Yes, you can start your slow cooker the night before and you’ll have a hot breakfast ready when you wake up! I’m the kind of mom that likes to serve cereal for breakfast, because I can’t think in the morning when I wake up. Plus, I don’t want to cook first thing. 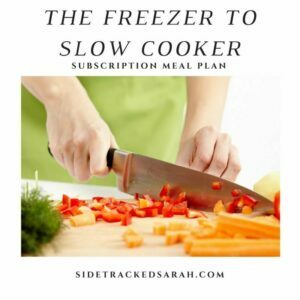 Using slow cooker breakfasts, even if I only do it a couple times a week, helps my kids enjoy a hot meal every now and then before school. And I still don’t have to cook in the morning. Now that’s a win to me! There’s some amazing choices in here! Give it a try!